Rent for $600 / mo. 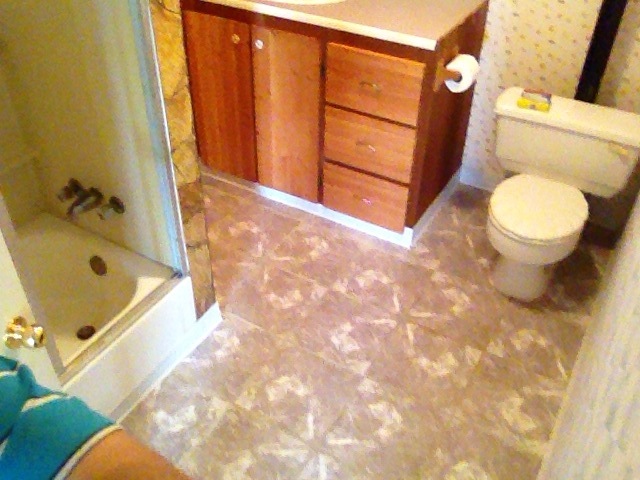 6.5 acres property with 2400 sq.ft home and full basement (unfinished). This property is located in the friendly community of the Nazko Valley. This property could be use for a hobby farm or recreational. Lots of potential in this property. Ranch and farming area. Very peaceful for retirement or outdoors recreation. Mobile home is permitted for extra rental income. The property has a workshop, chicken coop, wood shed, a pen for goats or pigs and an old mobile home (not useable for living). Water right for the creek running through the property as well. 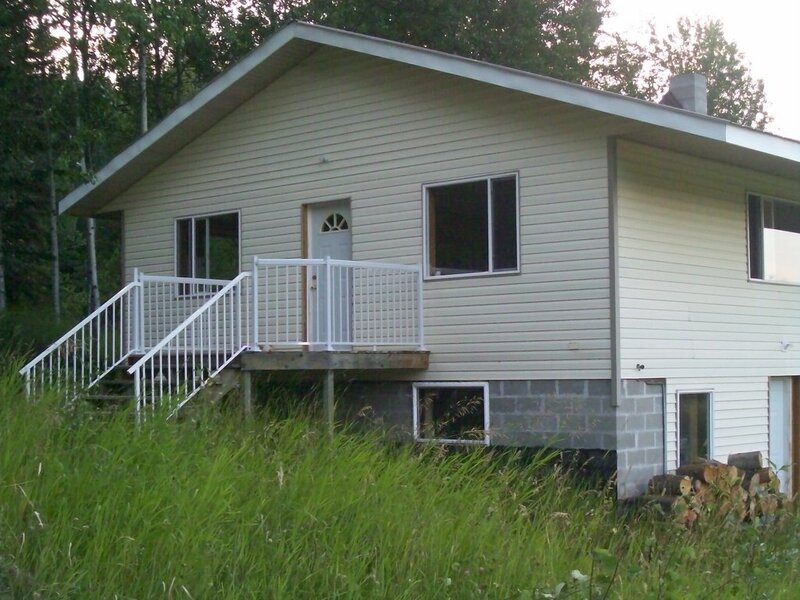 The property is located 90 kms from Quesnel town or 9 kms from the Nazko Valley Lodge/Store. This property for sale has been tagged by the seller as close to Nazko, Prince George, British Columbia. Thank you for viewing this For Sale by Owner property in Quesnel, British Columbia.